On today’s show, we’re continuing our coverage of the 32-bit GUI computers. We’ve covered some exciting and colorful 32-bit computing platforms. 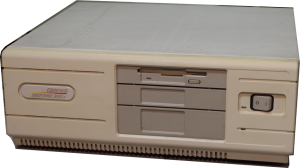 But in this episode, we go a little more boring and beige by covering the Compaq Deskpro 386, other 386 based computers, and touching on the Windows/386 operating system. 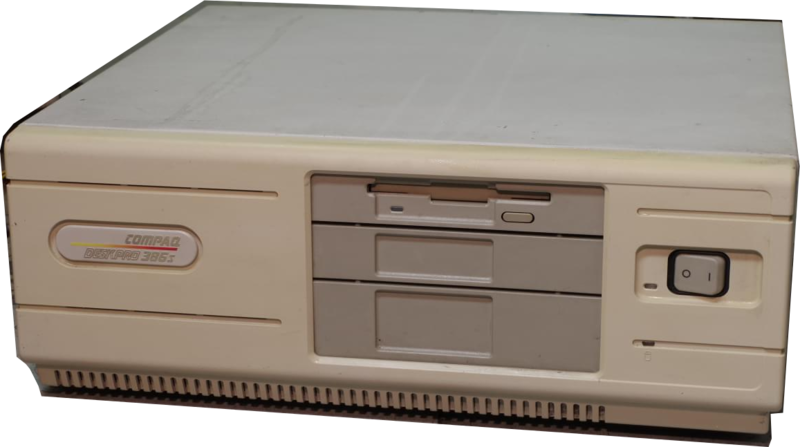 eBay Episode 9 – Compaq Deskpro 386 was posted on Sunday, February 21st, 2016 at 12:41 pm. This post is tagged and is filed under . You can follow the replies through the comments feed. Pings are closed but you can Leave a comment! A Blueberryware theme › 37 queries in 0.356 seconds.